Malad is a peaceful residential suburb towards the northern part of the city. While most of the area towards the west is urbanized and is spread out till the Gorai creek, almost the entire eastern suburb is situated on hills. 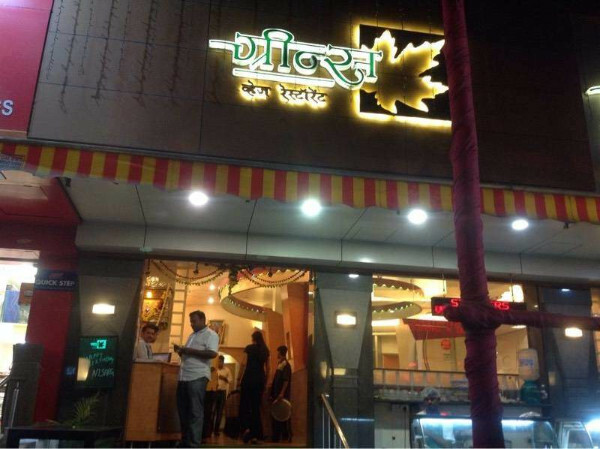 Due to its huge residing population, numerous restaurants have opened up in Malad. 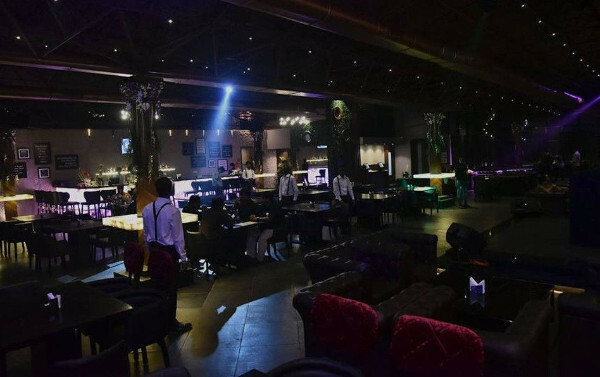 Whether you wish to go out and dine in a sophisticated environment or wish to party into the night or just have some drinks with peppy music playing in the backdrop, Malad has great options for all. Let’s take a tour of the area and check out the best restaurants in Malad. 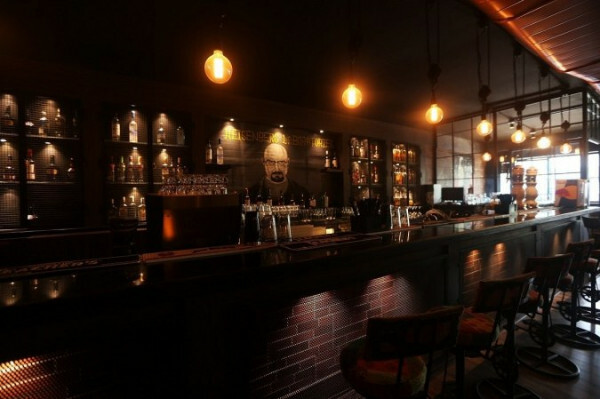 For a casual dining out night with some drinks, Agent Jack’s Bar is the perfect destination. This place even stays open till 1 AM so you can satiate all your midnight hunger cravings here. You must give their Brownies and Pizzas a shot; they make them extremely well here. This is a great place for those who wish to munch on some fusion finger food. The lounge serves a wide variety of drinks and has music blasting through the speakers late into the night. While it doesn’t have a dance floor, you will definitely feel like tapping your feet while you gorge on their delicacies and sip on their drinks. Burger lovers, listen up! This place is for ya’ll! 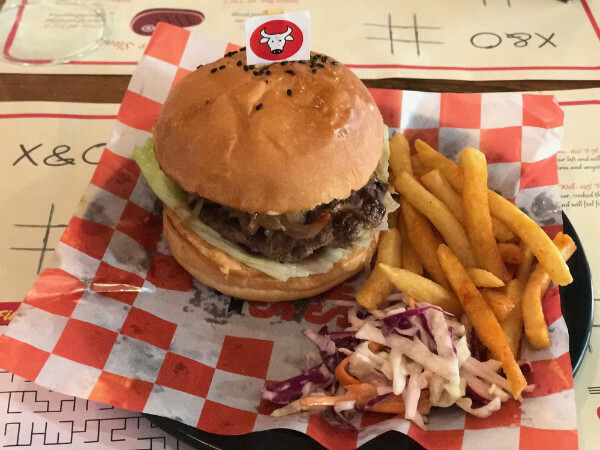 This restaurant in Malad is almost completely dedicated to burgers and you can find some of the biggest and most meaty burgers of town here. But this doesn’t mean that they don’t have a wide variety of burgers for all the vegetarians out there. Do give their sandwiches a shot while you’re there too. In the mood for some food from around the globe? Flag’s should be your place to be. They serve some of the finest North Indian, Continental, Mexican, Lebanese and more cuisines. While they serve only vegetarian food, there is so much variety in it that you’ll be spoilt for choice. Do give their Lasagne and Cheese Fondue a shot. If you want to go out and dine but are short on cash, this is your perfect place to visit. They serve some of the best Mexican, South Indian and Chinese cuisines you’ll find in the area and that too at affordable rates! While their zesty Veg Kolhapuri is a favorite among all, the Pav Bhaji is an all-time winner here. Looking for some pizzas and burgers but don’t know the right place for it? 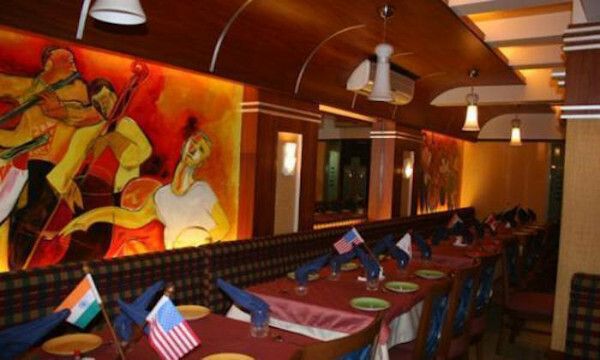 Road House Cafe Bar has the look of a typical American pub and serves authentic Italian, American and Continental cuisines. They stay open late into the night so that you can satiate all your midnight hunger pangs. Do give their Sangria and Cocktails a shot along with their food. 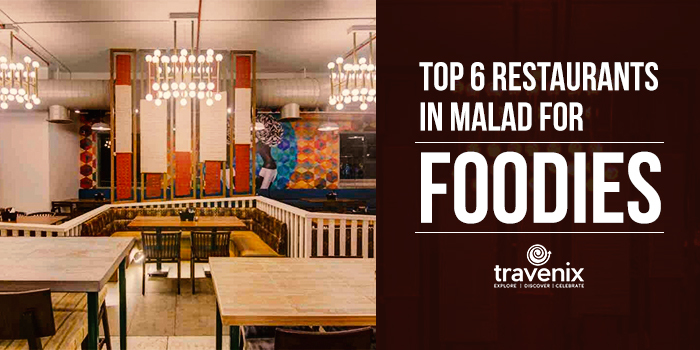 Have you been to any of the above-mentioned restaurants in Malad before? If so, do let us know your reviews and experiences in the comments section below. If you prefer having street food, you could check out the best street food in Malad. Tasmai loves to write about food, travel, and digital marketing. He wants to travel around the world with his camera and wishes to capture some beautiful snaps of birds, wildlife, and nature. An avid quizzer, he's always on the lookout for something interesting that catches his eye. In his free time, he loves to watch movies and TV shows.